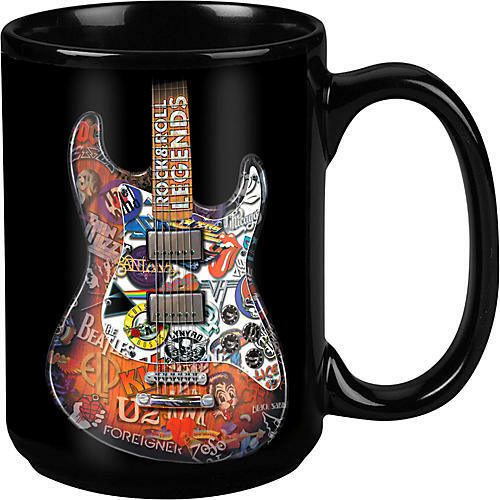 Rock legends for your morning coffee. Your day will be legendary. So should your coffee mug.